Try Get It Done 5 now! Get It Done was developed way back in 2007 before the first iPhone came out. We have since made thousands of improvements and have hundreds of thousands of users using it. After 10 years, we needed to start fresh so that we can continue making the app better for the next 10+ years. 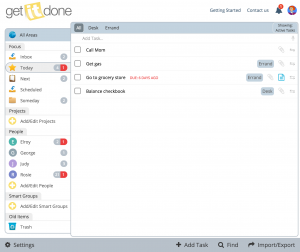 For those who never used Get It Done, it is an easy-to-use app to help you manage your tasks. Based off of the book "Getting Things Done" we made an app that works in your web browser and mobile device. We will continue supporting the old version of the app for the foreseeable future but we will only be making improvements to the new version of the app. 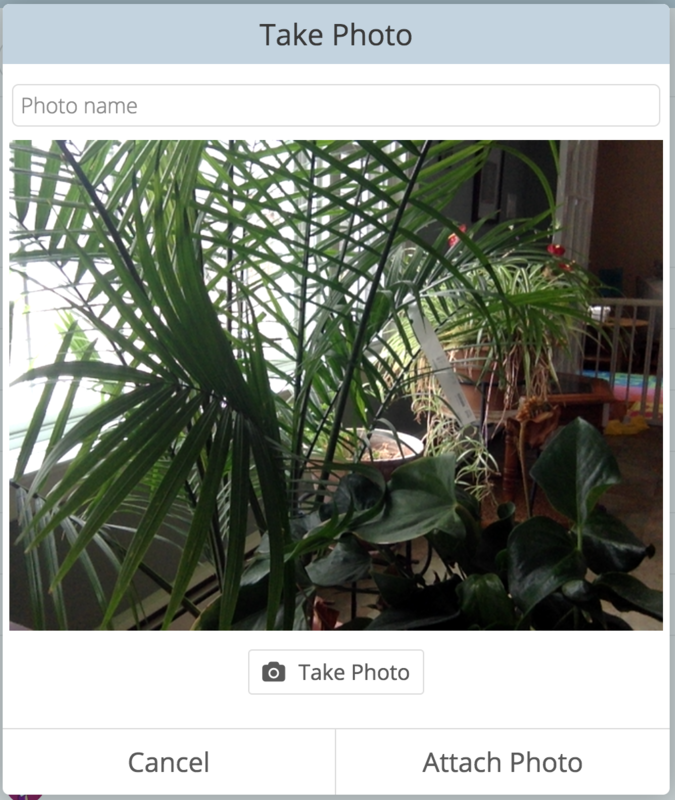 If you are an old Get It Done user then you will need to create an account with the new app. You will have the option to start fresh and only enter what you need in the in new app or you can import your tasks and projects from the old Get It Done app. For most people the transition should be seamless. The app looks and acts almost the same as the old version. To learn more about the differences click here. From the surface, Get It Done 5 looks mostly the same as Get It Done Classic so it should be an easy transition. You already know how to use it! But we added lots of little things to make your life easier. One of them is an option to add tasks to the top or bottom of the list. Just click the arrow to the left of the add task field to change your preference. This seems like a small change but it can save you a lot of time. One of the bigger improvements in Get It Done 5 is attachments. 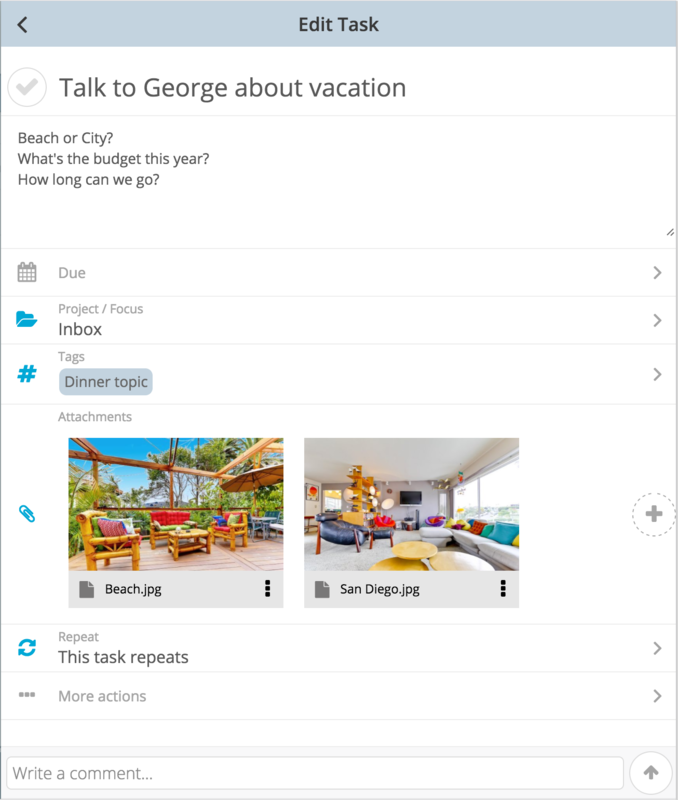 You can now attach photos, files, Dropbox, Evernote, OneDrive, and Google Drive files to your tasks. 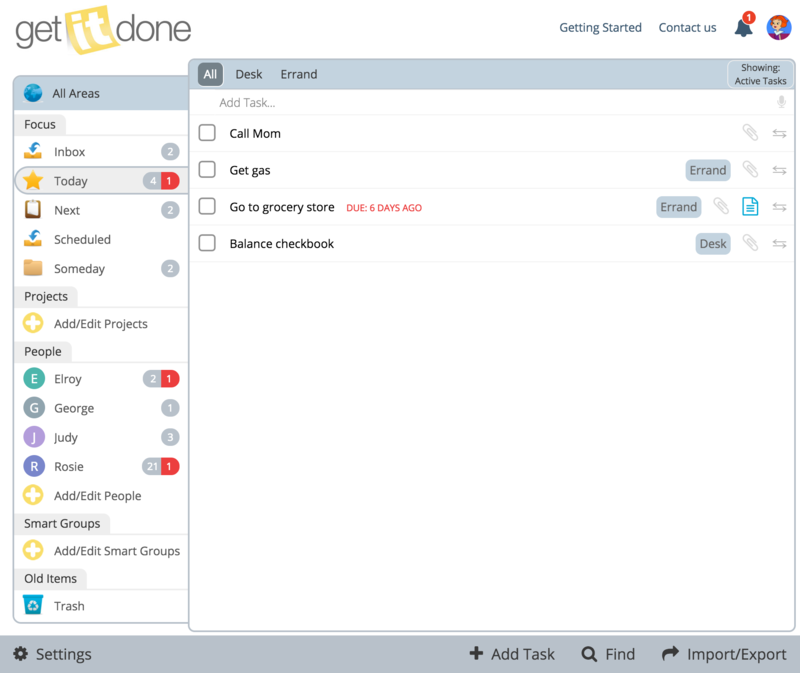 Your task view is greatly improved too. You can preview your attachments from here without clicking anything. 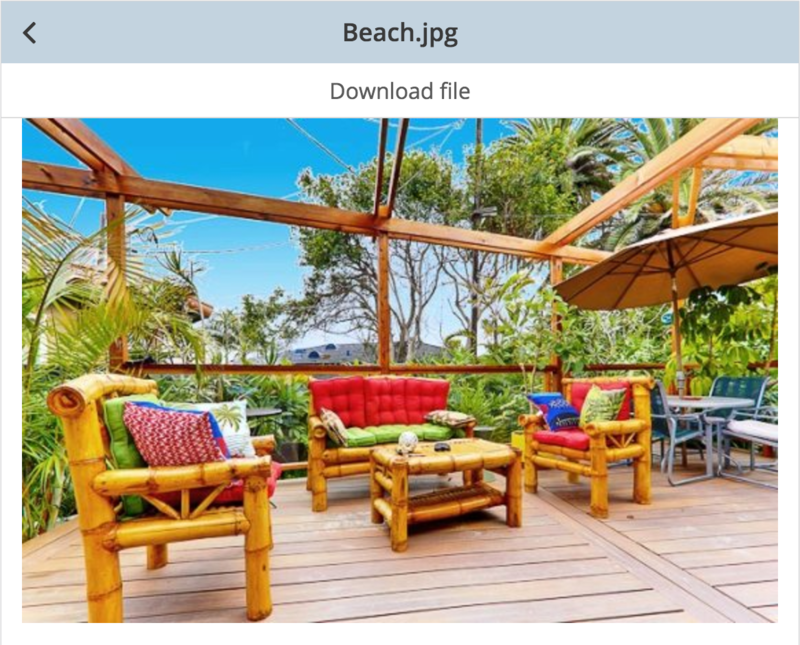 We will show you previews of many types of files including photos, Google Drive files, Evernote notes, and more. 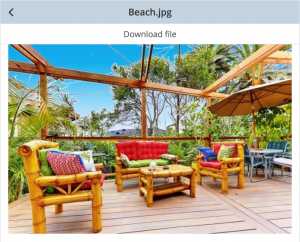 When you click on the file thumbnail, you will get a much larger view without leaving the app. You can also now comment on tasks. At the bottom of the task dialog you will see a section where you can add your comments. If you assigned someone this task they will also receive an email when you leave a comment. They can comment back by using the app or replying to the email. 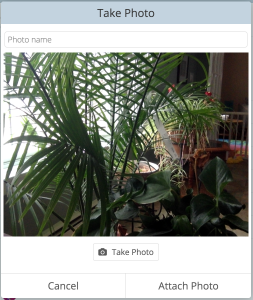 One of our favorite new features of Get It Done 5 is the ability to take a photo on your computer or mobile device and attach it to a task. This is a great way to quickly add context to your task. There is a lot more that has changed and we will go into more detail in future posts. Stay tuned! How do I start using the new app? For new users, just go to https://app4.getitdoneapp.com and create a new account. For existing Get It Done Classic users, click here for steps. We've outlined the recommended order to migrate over to Get It Done 5, as well as import your Classic tasks and prorated refunds! Where can I find the new apps to download to my phone or computer? What happens if I find something that is broken? Use the “Contact Us” link in the app and let us know what you found. What happens to all my tasks in the old app? Nothing, all your tasks are still there, these are 2 completely different apps. Anything you do in the new app will only affect the new app, anything you do in the old app will only affect the old app. Can I still use the old version of the app? Yes, the old app will still work exactly as it does today, nothing will change there. You should try to move to the new version of the app as soon as you can but we are not rushing you to do so. How do I import my tasks from the old app? I paid for the old app, do I have to purchase the new app too? You will need to purchase the new app because the plans changed slightly. After you purchase send us an email and we will give you a prorated refund so that you are not double charged. What are the differences between the new and old apps?